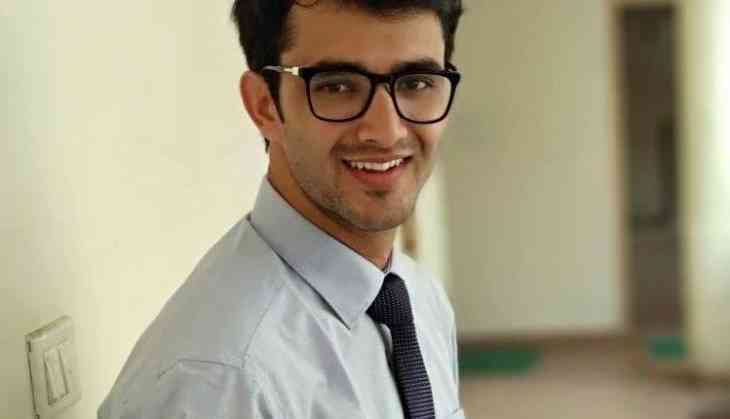 Babar Ali Chagatta became the first person from his remote Mahore tehsil in Reasi district of Jammu and Kashmir to crack the civil services examination, an achievement which he feel would inspire more youngsters in the coming years. Mr Chagatta, who secured the 364th, is among seven candidates from the state who qualified the prestigious examination --- the final result of which was declared by the Union Public Services Commission (UPSC) on Friday. Rehana Bashir, an MBBS graduate from Salwah village of Mendhar near the Line of Control (LoC) in Poonch district, has secured 187th rank followed by Abhishek Augustya (268), Sunny Gupta (320), Harvinder Singh (335), Gokul Mahajan (564) and Devahuti (668) -- all residents of Jammu district. Mr Chagatta said youngsters of Mahore are full of dreams and want to excel in life but the reality is that there is a lack of proper facilities and a platform. "The road connectivity to my village is still a dream for the residents who only enjoyed the electricity reaching their homes just one-and-a-half years back. The socio-economic condition of the people along with education profile is very low," he said. Mr Chagatta, who did his schooling from Jawahar Navodaya Vidyalaya (JNV) in Udhampur and graduation from the Aligarh Muslim University, said he was lucky that his family provided all assistance to fulfil his dream to join the civil services. "I lost my father early but my mother and brothers continued their support to ensure that I complete my studies," he said, adding that he had not received formal coaching for the civil services but worked hard to achieve the goal. Suggesting aspirants to work hard and show consistency, Mr Chagatta said it is a hectic journey but you need to stand up to the challenge. Rehana Bashir, whose brother Amir Bashir qualified the UPSC examination in 2017 and is presently working in the Indian Revenue Service, gave credit to her school teachers and brother for her success. "I lost my father when I was in class 9 and at that very point of time, my school teachers helped me to come out of the shock with proper guidance. My brother motivated me to prepare for the civil services," the doctor said. She said her family shifted from Poonch to Jammu in pursuit of better education. Rehana Bashir said she would like to contribute for the development of her ancestral village. Ms Devahuti, a law graduate from the Jammu University, said she had a dream to get into the administration to serve the people. She gave credit for her success to her family, especially her uncle S M Jingral who had served as Deputy Superintendent of Police and a recipient of two presidential medal for gallantry and meritorious services. "I want our children to contribute towards the nation building and Devahuti had made us proud," Mr Jingral said. Meanwhile, senior BJP leader and former deputy chief Minister Kavinder Gupta congratulated the successful candidates for cracking the examinations this year. He met Rehana Bashir and facilitated her. Mr Gupta stressed upon all the civil servants from the state to be in touch with the youngsters to keep them away from drugs and other social evils.